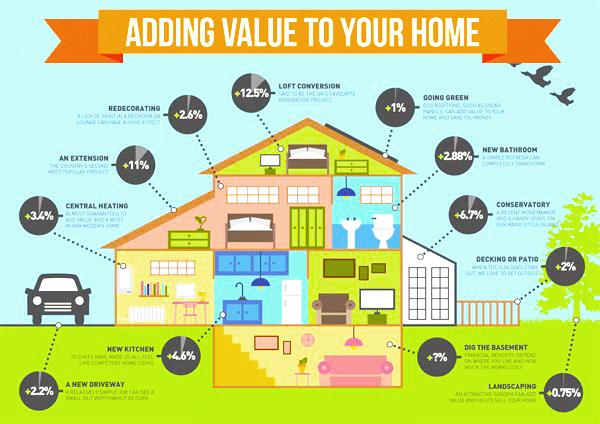 If you want to increase value to your home without spending a lot of dollars, there are many ways to improvement your home that you can apply easily. You can do it yourself without use the agency of home developments. Everyone can do this because it is not necessary abilities or special knowledge. Simply do research on google, you can get a lot of information about home improvements. You just choose some great and easy way that you can begin immediately. Well, the first thing to do for home improvements is you can start from your kitchen. 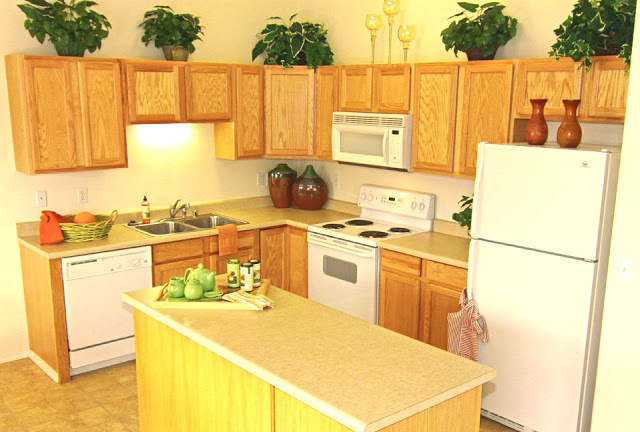 The kitchen is part of your home is often seen and remembered by your guests. Most people will replace the old with the new cabinet. And if you use your creative imagination, the old cabinet can you make over into a beautiful masterpiece. For example, using a brush and a screwdriver, in a few hours, the cabinet becomes beautiful and looks like new. Color plates and other kitchen utensils you can change the color becomes more attractive. You can display some beautiful decorations from secondhand goods in the empty space above your cabinets. The second step for home improvements is reduce electricity bills, use of electronic tools that are eco-friendly. You can start from small things like changing the lights in your home. Especially the family room lights you a very dense with activity. Use lamp type LED (light-emitting diode) that is energy efficient. 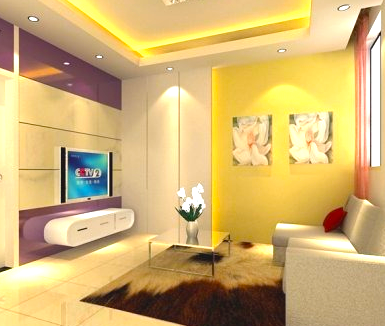 By installing some LED lights, lighting your living room look cleaner and more energy efficient. If you want more, replace house paint. Paint house very affects the overall impression of the house. By changing the paint color or a particular room, positive mood and spirit can be created. Matching the color of paint, lighting can be altered to enhance or soften a room. Try putting the lights on the top and bottom of the display, or change your bedroom lamps with a dimmer light, it will give a different effect to the room. If you do not have more funds to lay on the new carpet, your old carpet could be looking like new with re-wash. You can use the services of laundry to refresh your old carpet. This is more cheaper than you must buy a new carpet. Consider some of the little details in your home such as sewerage and electrical systems. This may seem trivial, but it is very important to you. The drains were clogged or leaking and the cable broke off that should be repaired immediately. You can hire professionals to inspect and repair the little details. By paying attention to small details in your home can portray you are a very caring for your home. Check the door to your home, especially the front door of your house. Because the front door of your house is the first thing seen by your guests when they visit. Handles damaged homes do not need to buy a new one as long as it can be fixed. Paint doors that can crack your back with a re-paint a prettier color. 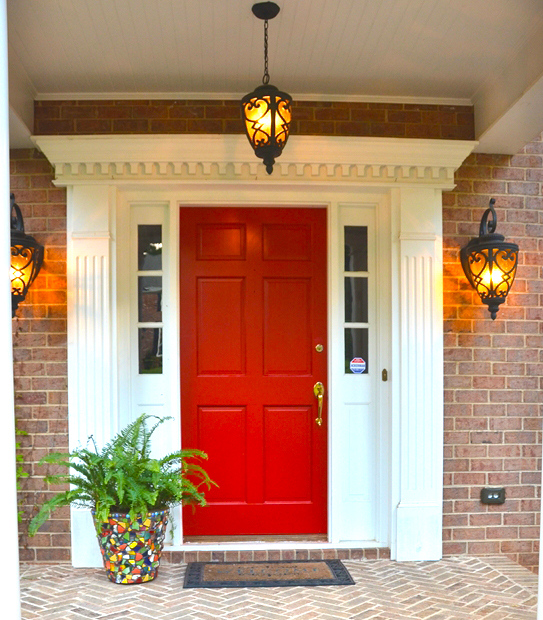 Add some lights on the porch to improve the illumination and the image of your home. Additionally, you can add some variety of ornamental plants for home improvements into your room. Ornamental plants such as flowers or others that are easily found on the market could be an alternative. 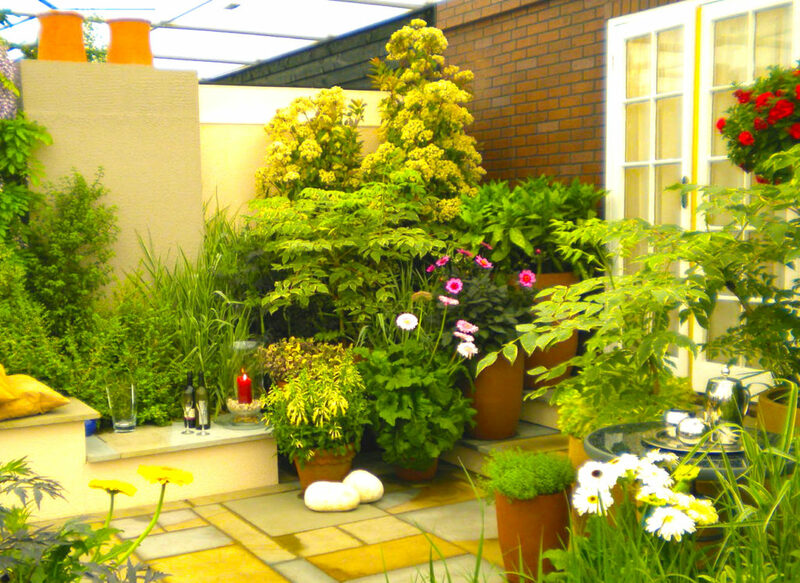 Synthetic ornamental plants could be an alternative option, because more simple and does not require much maintenance. You do not need to buy expensive plants because the important thing is just put the plant in the right place. Though the plant is expensive, if put in the wrong place will look bad. To form vases and pots, please buy it in the shops nearby. Also good if you could make the vase itself, with attractive colors and customized. Ideas for home improvements is does not always have to buy new goods. By using the power of creativity, you can transform your not used goods become more helpful. Moreover keep well all goods your home, it makes more durable and not easily worn out so you do not have to buy new stuff again. Record all of the cost of upgrading your home. This is to control the dollar you keep it out in vain.